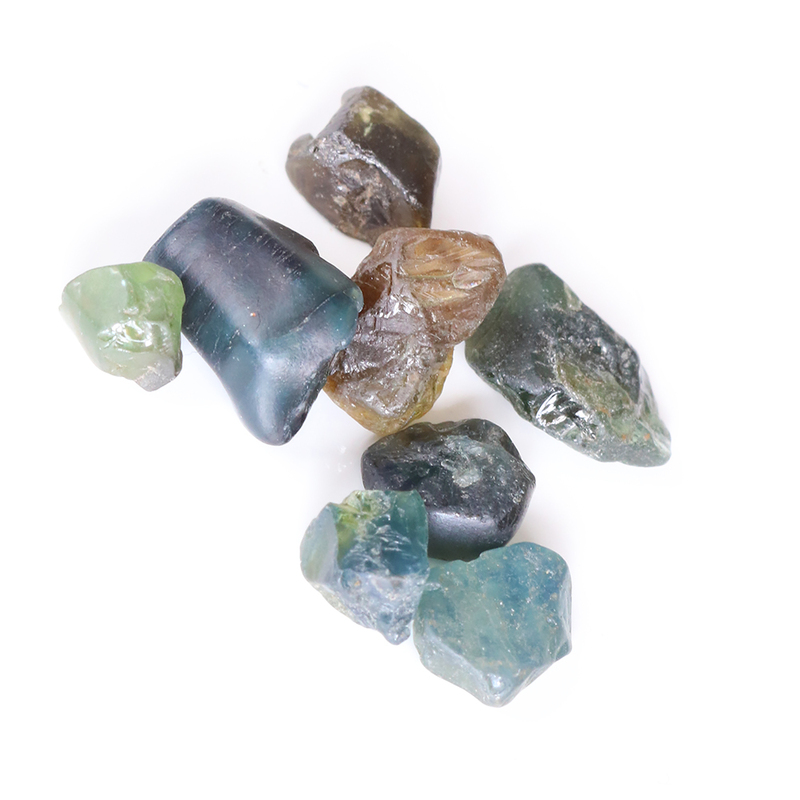 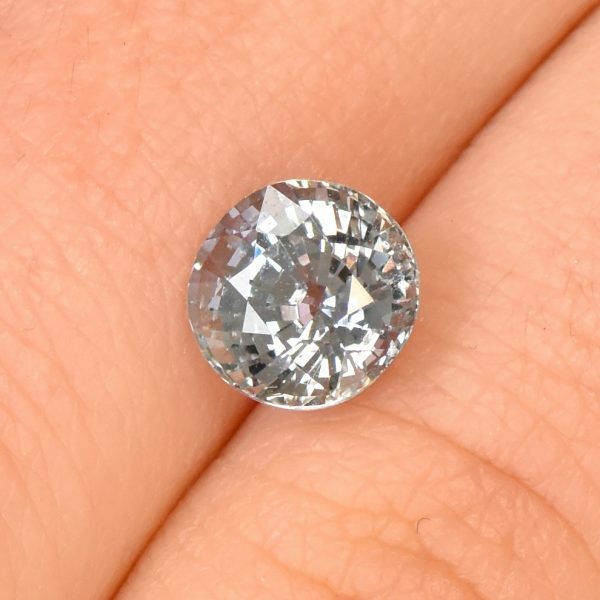 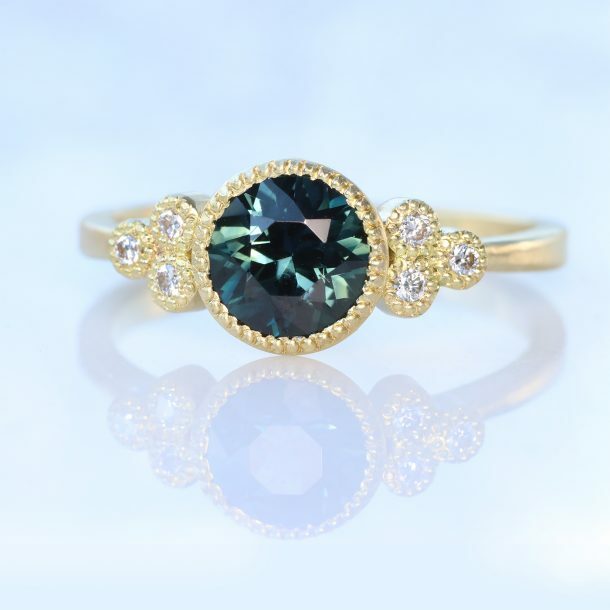 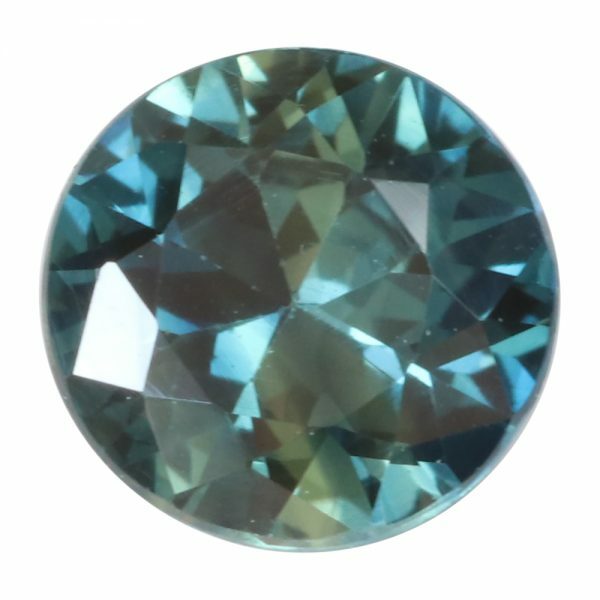 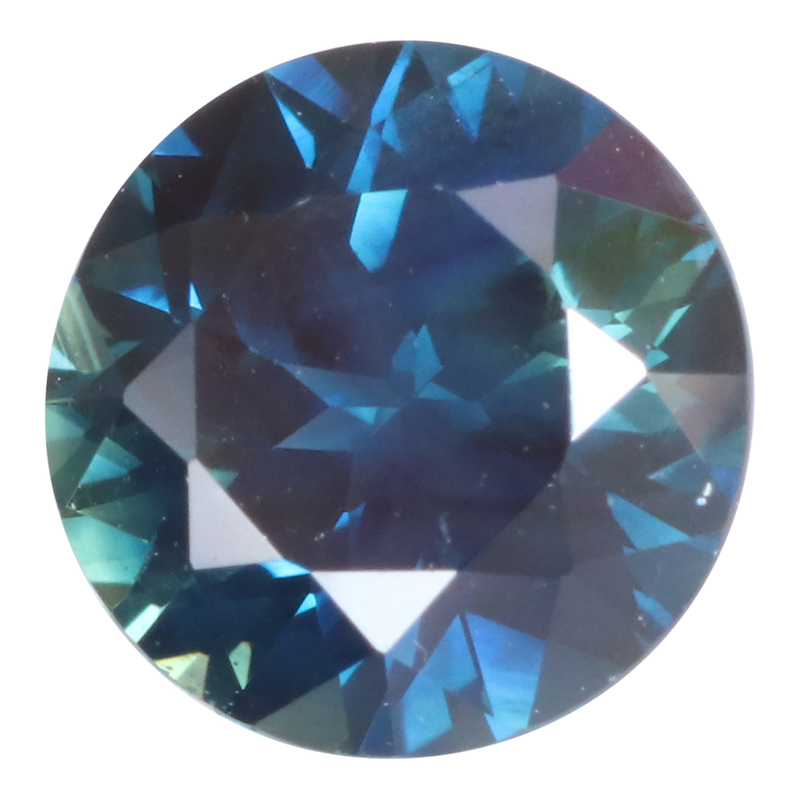 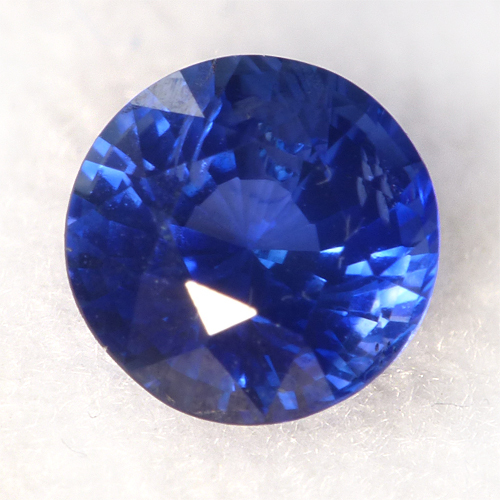 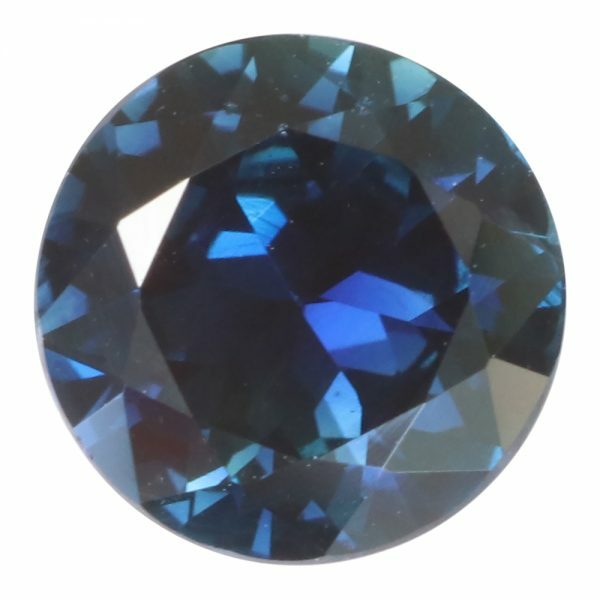 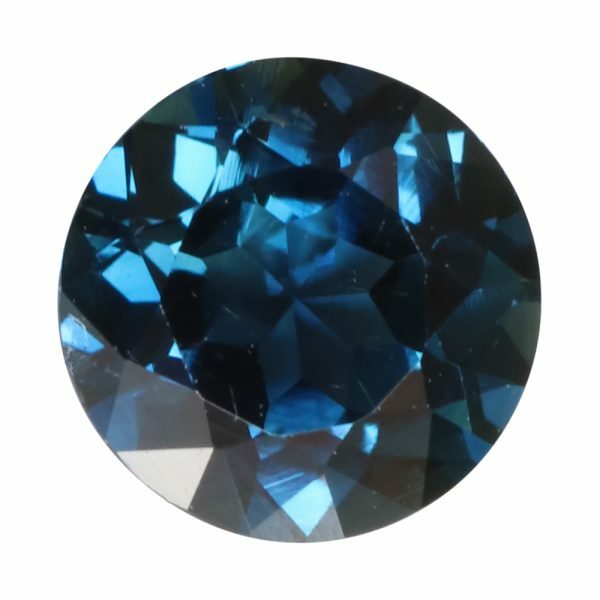 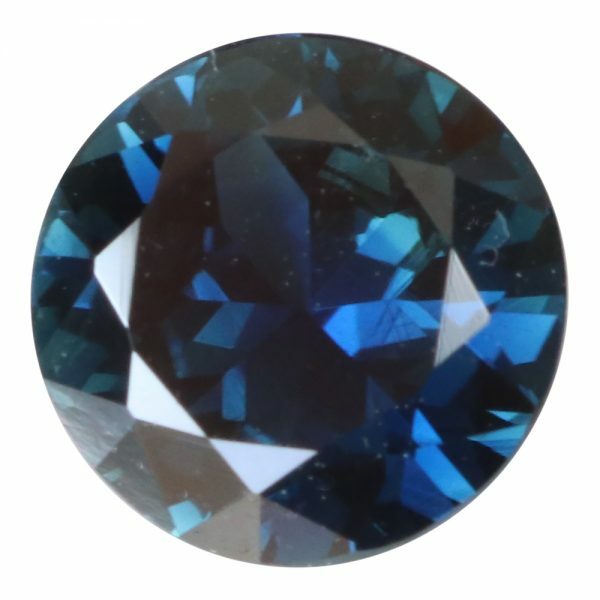 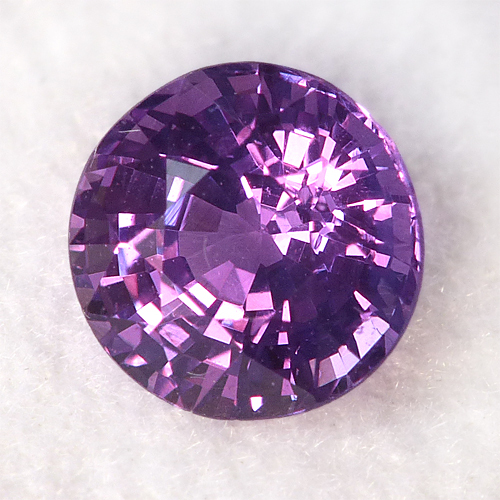 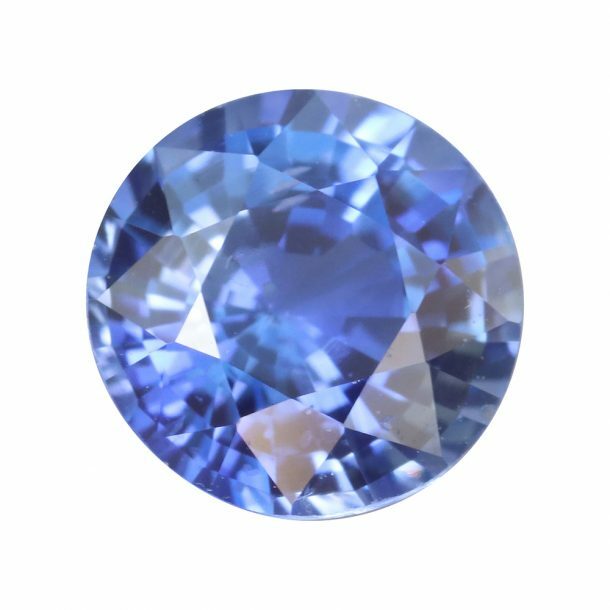 This Parti sapphire has a mix of dark blue and green colour, making this a truly unique stone. 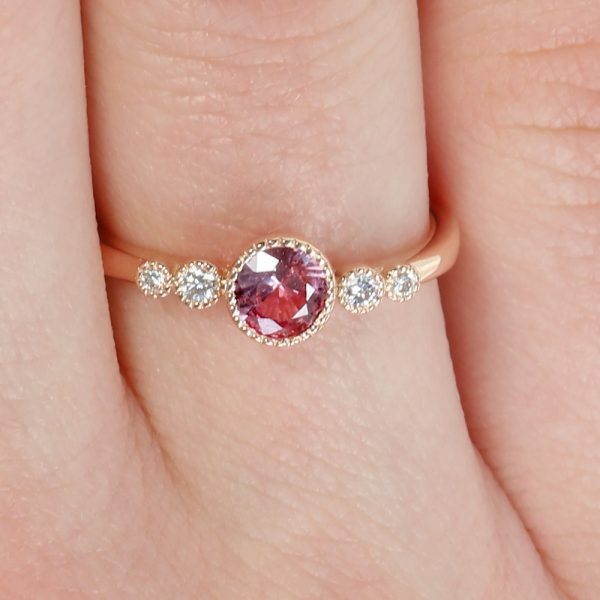 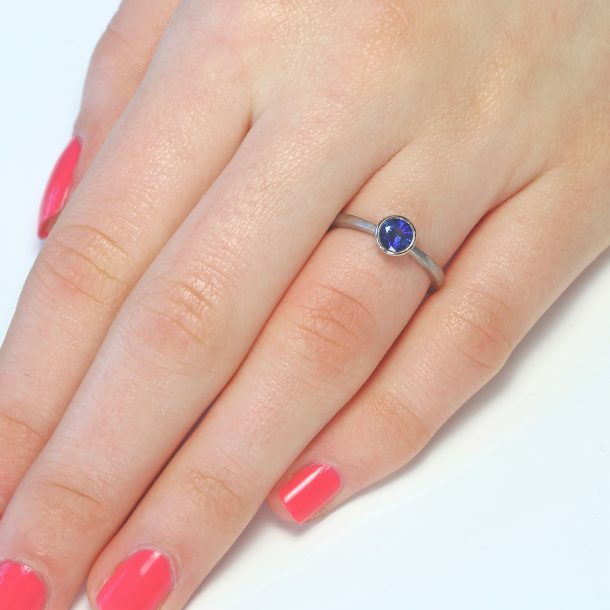 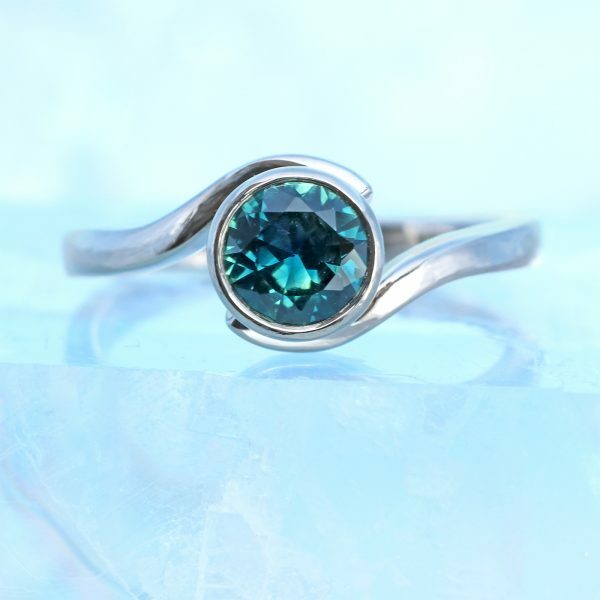 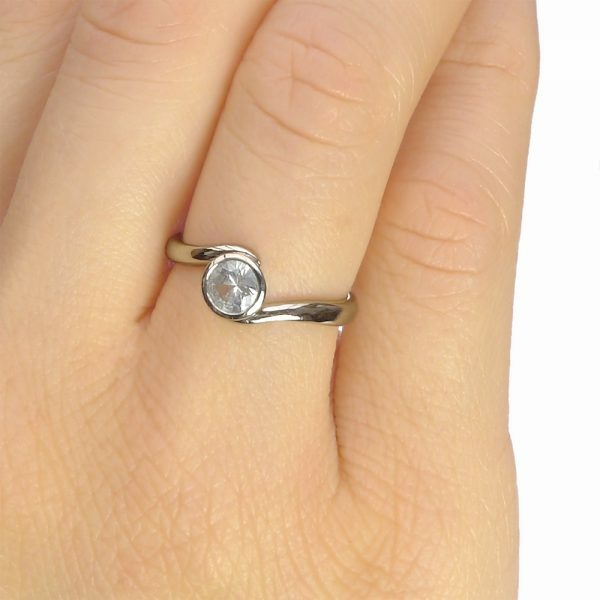 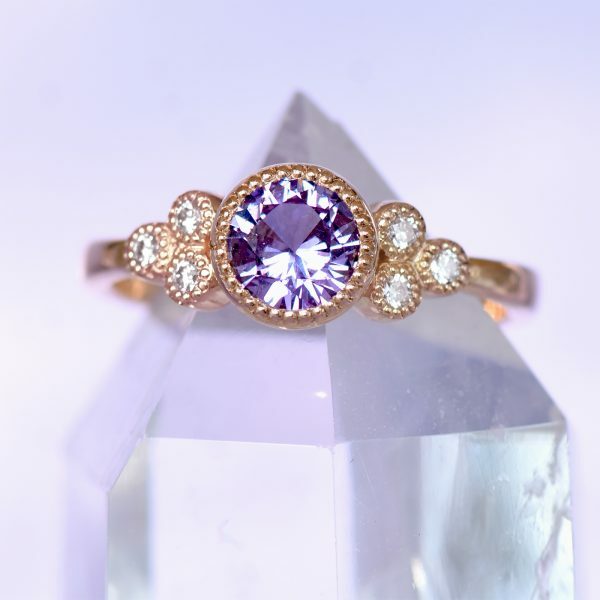 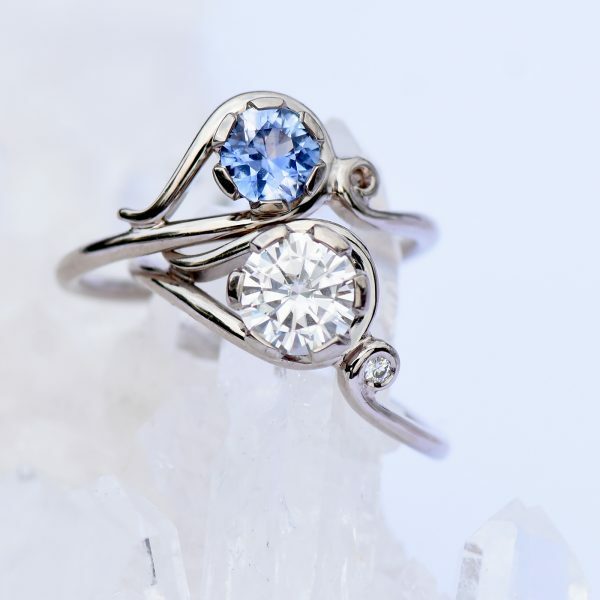 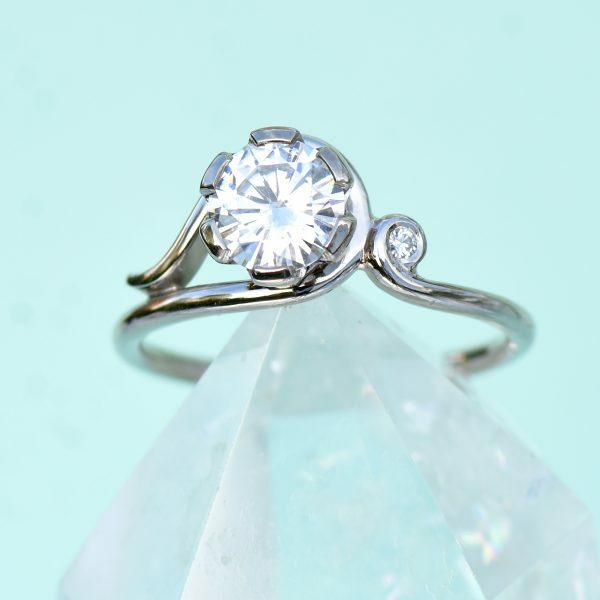 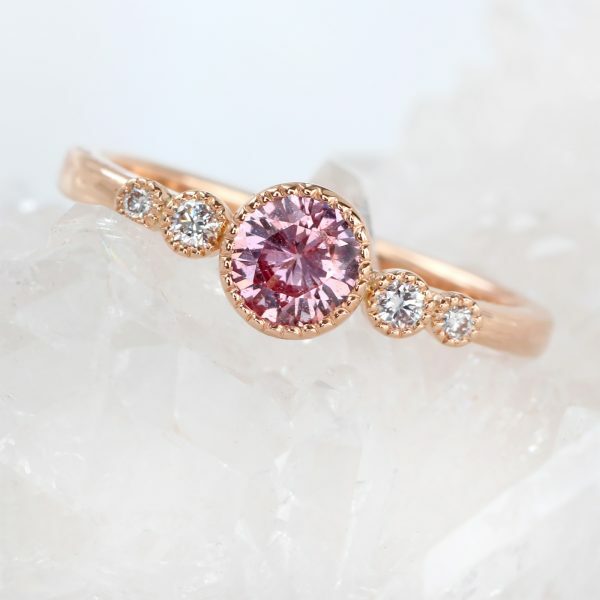 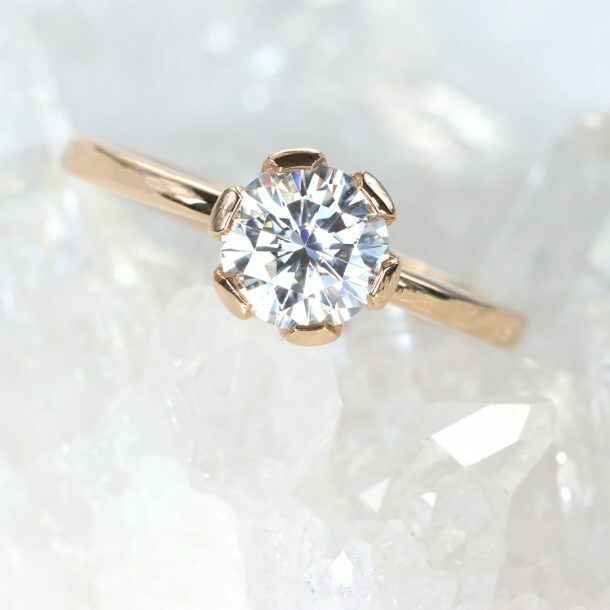 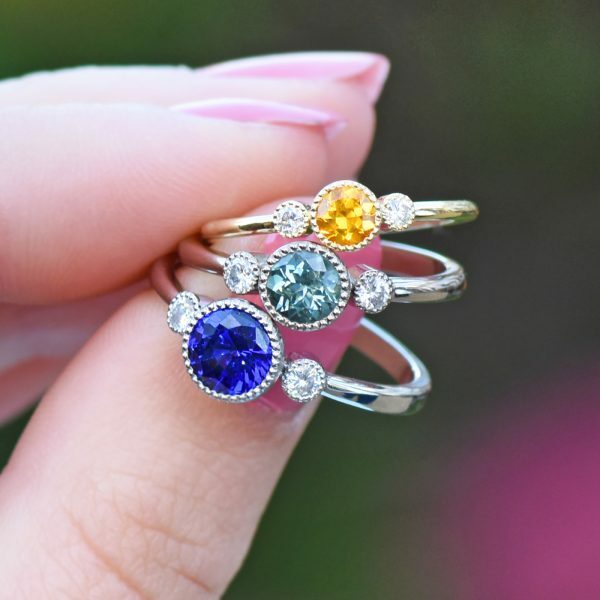 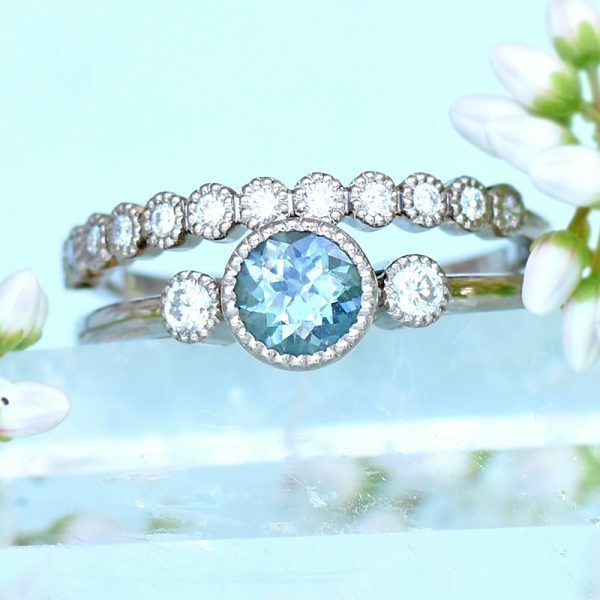 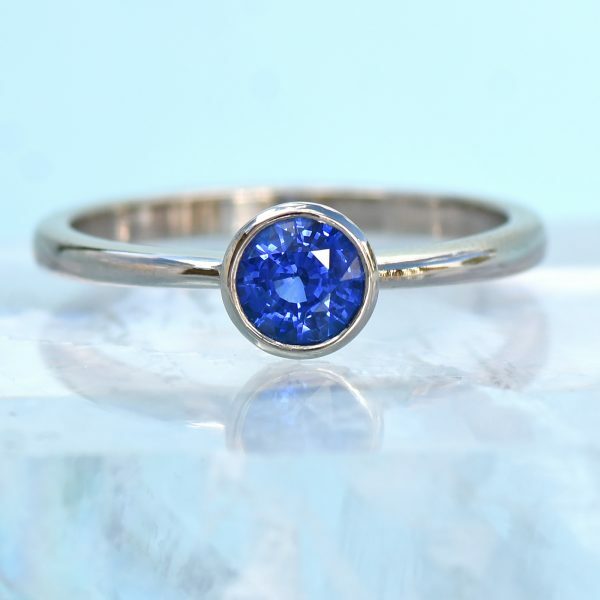 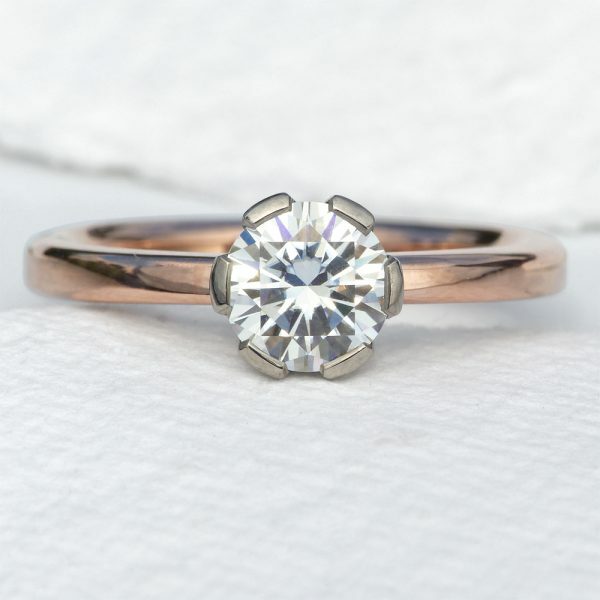 Perfect for an unusual engagement or statement ring. 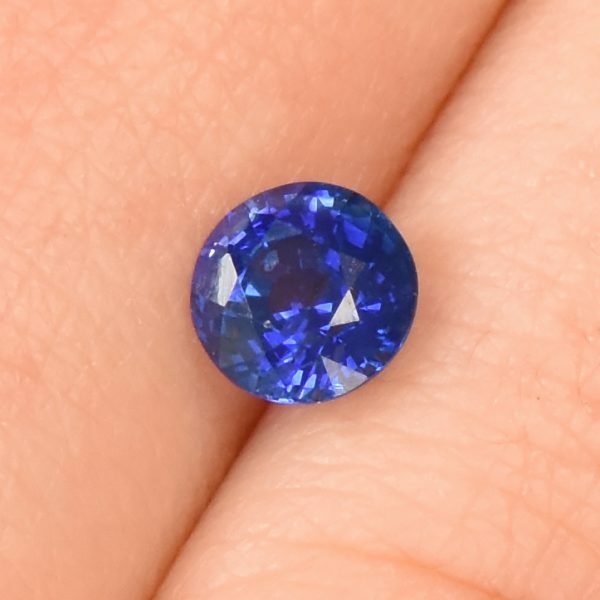 The final image shows sapphire rough, straight from the Queensland fair trade mine.